See Robin Stjernberg live next month! 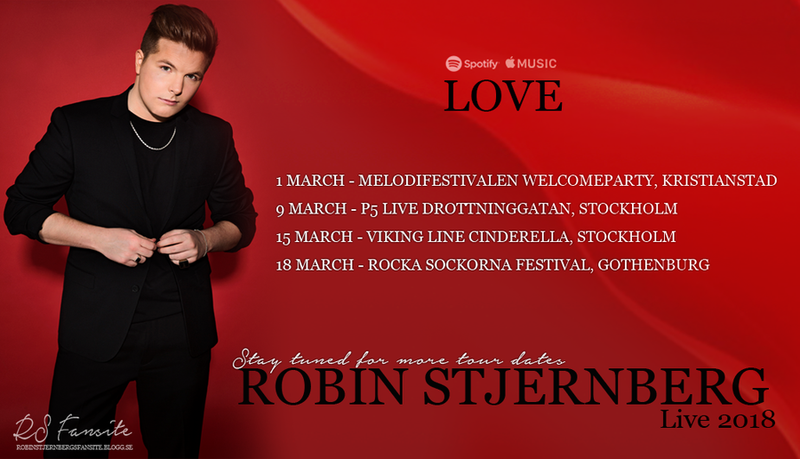 New single "Love" out now on Spotify & iTunes and later on in the year, Robin is planning to release an EP. So stay tuned for his upcoming new EP and more tour dates 2018!